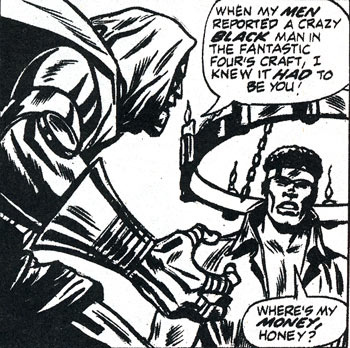 The Newest Rant: Best Luke Cage Moment Ever. 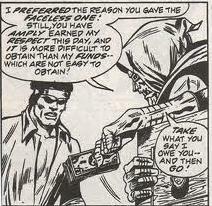 I first learned of the famous issue when someone at a comic convention wrote the above "Where's my money, honey?" in a drawing he made of Cage and Doom fighting for me. After that I of course sought out the story and wasn't disappointed. This concludes my brief post for the day. I'll probably have more time to post something substantial tomorrow.